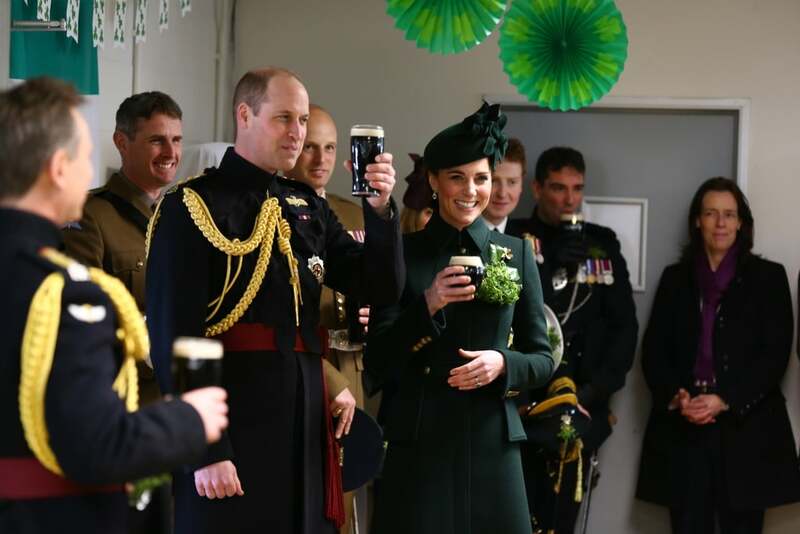 Prince William and Kate Middleton celebrated St. Patrick's Day in their usual way on Sunday, with an appearance at the UK's 2019 parade. 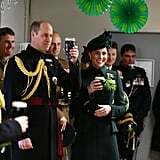 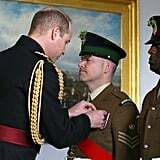 Kate embraced the festivities in her emerald green coat and hat, while William looked dashing in his traditional attire. 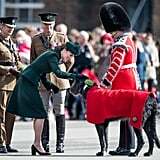 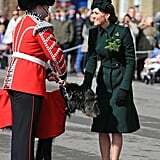 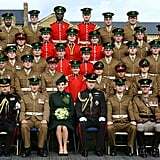 The royal couple presented the Irish guardsmen with shamrocks for the holiday, and Kate had the honor of pinning one on the regimental mascot: a huge Irish Wolfhound. 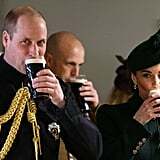 Appropriately, they ended the outing with a couple pints of Guinness. 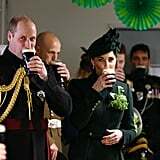 I wonder if Kate got to show off her perfect pour? 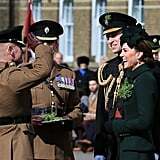 William and Kate have been married for almost eight years, and their chemistry is as cute as ever. 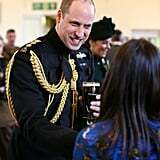 Kate still gets the giggles when William jokes around! 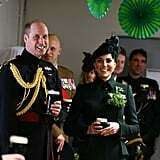 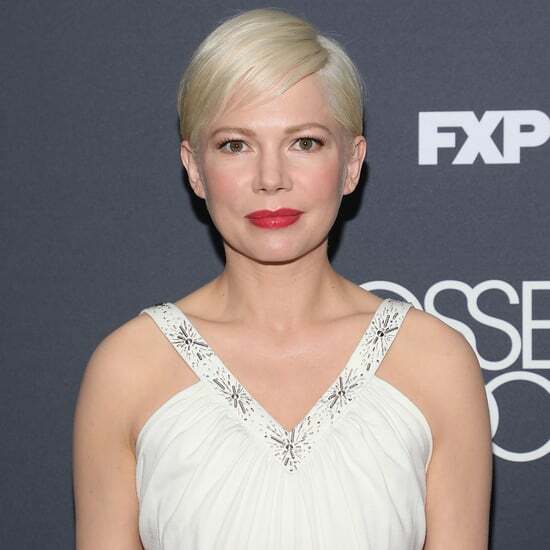 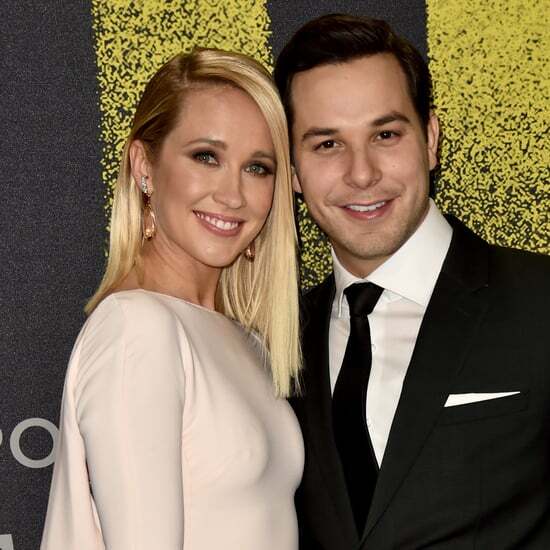 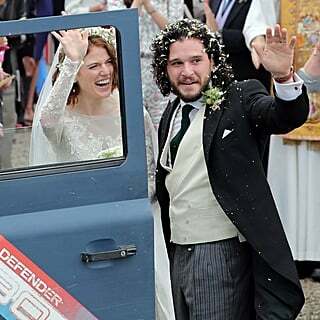 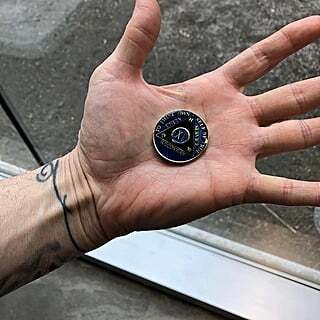 They've shared a number of sweet moments together at their annual St. Patrick's Day celebrations, and this year was no exception. 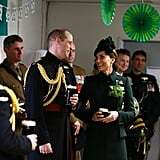 Ahead, see more photos from their festive day out.